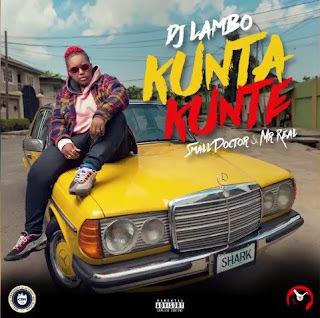 DJ Lambo, who is the President of The Choc Boi Nation (CBN) and MI Abaga’s Official Disc Jockey is back with a new street anthem “Kunta Kunte”. She has been on a recent row of form, headlining shows and events around the country. A recipient of the City People Entertainment Award Disc Jockey of the year, DJ Lambo launches her 2018 campaign with a confirmed street anthem which features 2 Street Kings Small Doctor and Mr Real.